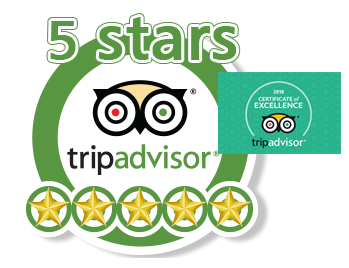 We have some wonderful reviews from guests, click here to see our guest book. 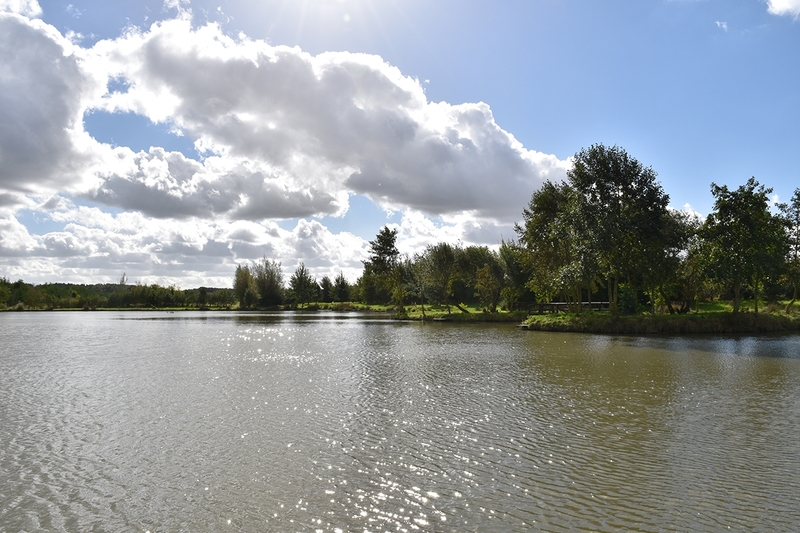 Set in one of the most beautiful parts of the UK, Wold View Fisheries is in the centre of everywhere and the middle of nowhere. The rolling hills of the Wolds dip and swoop as you drive towards us. Dropping off the top of the wolds into an almost secret and forgotten valley are a group of established fishing lakes. These lakes are nestled amongst a range of native trees. With the hills of the wolds rising majestically all around it’s hard not to feel relaxed and secure. The size of the fishing lakes is always unexpected some of them quite large expanses of calm water. There are countless places to fish from with pegs around each lake. Some of the spots are open and some more secluded. A series of bridges provides access to islands and there is a canal lake too. It’s a fantastic spot for fishing. 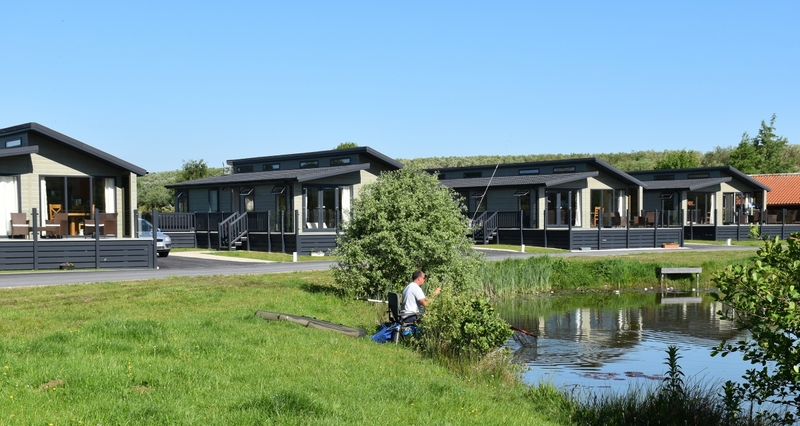 The accommodation now on offer at Wold View Fisheries is also “top draw”. 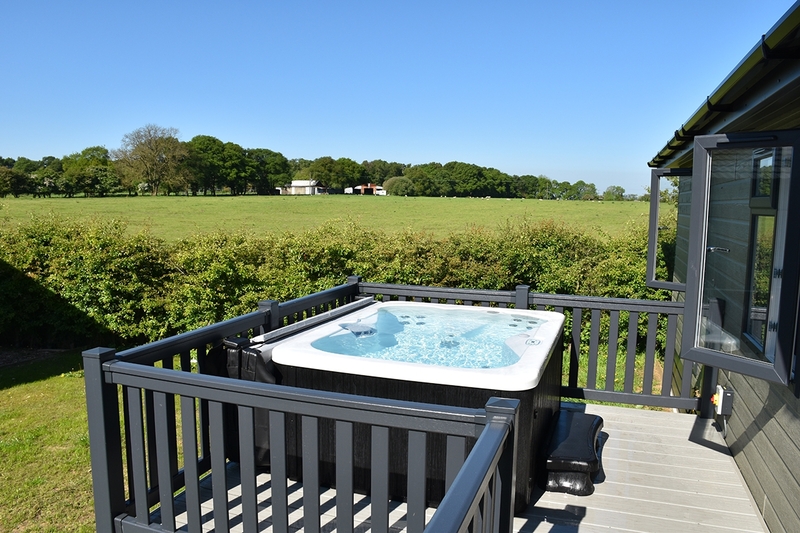 Brand new lodges with hot tubs have been added this year to allow space for family and friends to come. 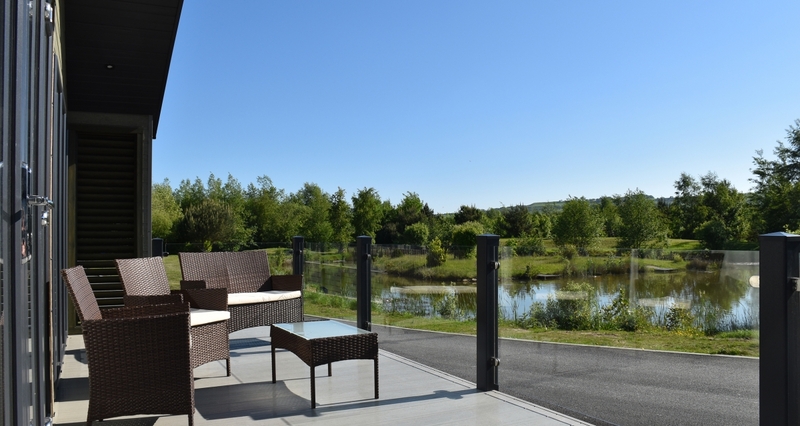 The lodges are immaculately fitted out with modern furnishings and equipment. Please go to our accommodation section to see more detail. The diamond Award is given for Exceptional Quality and Outstanding Customer Service. We have just installed some amazing accommodation with views out over our lakes and to the Wolds beyond. 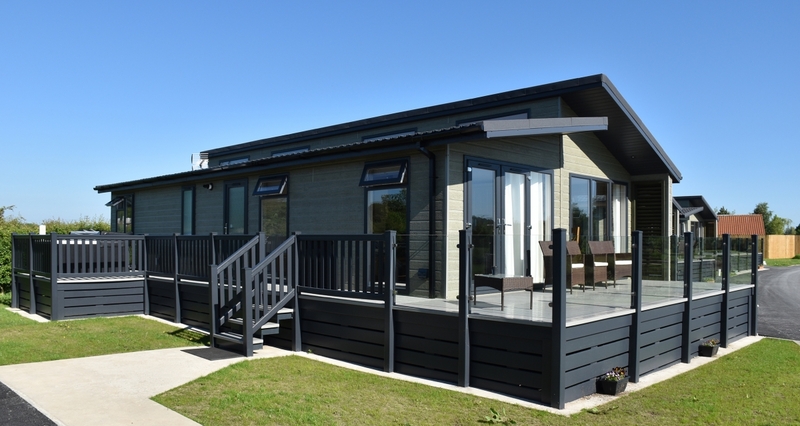 We have 2 and 3 bedroom lodges, please use the links under Accommodation in the main menu above to see more. 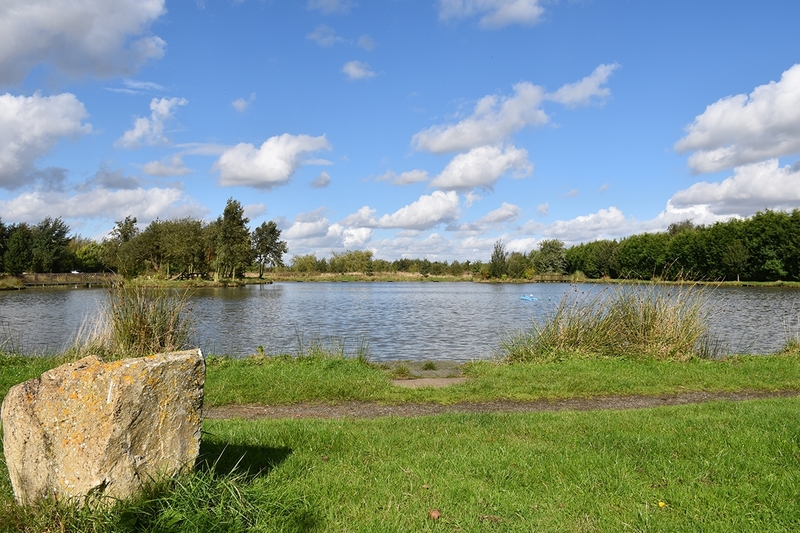 Wold View Fisheries have regular fishing matches for talented amateurs and professionals. The Park is available for corporate days. Why not book in a team building weekend with walking in the wolds & fishing followed by a BBQ round the hot tubs.